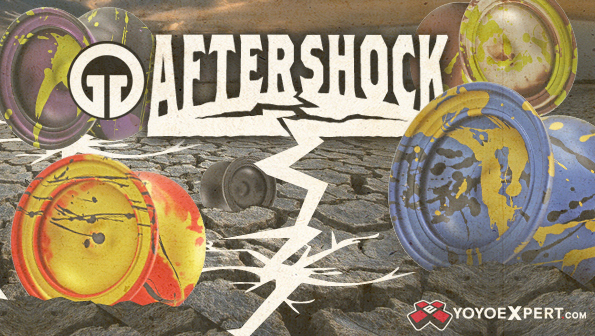 YoYoExpert Blog & Yo-Yo News – The AFTERSHOCK is Back! 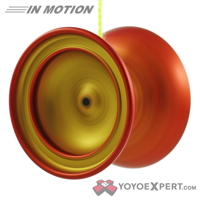 When G-Squared released their groundbreaking yo-yo – The Quake – it sent shockwaves through the yo-yo scene. But if you thought the Quake was big prepare to be shocked! This is the all new G-Squared AFTERSHOCK! 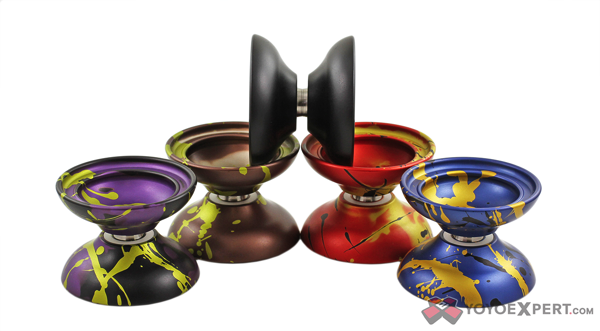 The Aftershock is the all new Earth shaking yo-yo from G-Squared and it’s the big one that no one saw coming! Now we all know what an aftershock is – a small delayed earthquake of some kind – but who cares! Bigger is Better! and this AFTERSHOCK makes the Quake look like a puny little tremor! G-Squared gave their new monster the same basic proportions as the quake, just amped up to a full sized throw. This means that you get all the same amazing performance with even more Earth crushing, full sized Power! The aftershock is more stable, more long spinning, more solid feeling and more everything you’ve been looking for in your new competition level throw! Don’t get shook – Pick up the new AFTERSHOCK and watch the competition tremble when you break out the next Earth shaking freestyle!